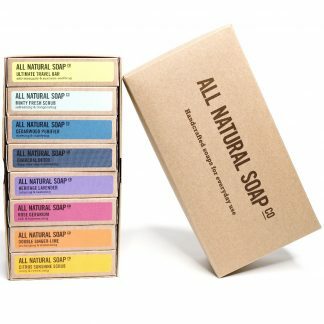 “To boldy wash with scents you’ve never washed with before!” If this set had a motto, that would be it. 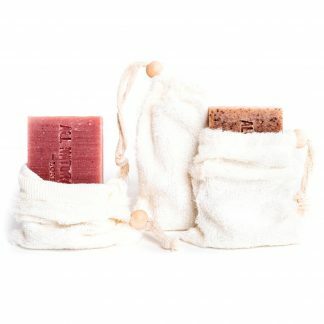 This set is strictly for the adventurous washer – tame tommies need not apply – and represents our most creative forays into the bubbly unknown. 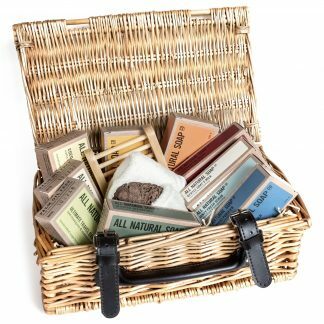 It’s as if Elizabeth I herself had commanded that we create a set of soaps with all the exotic spices and treats her explorers brought back. 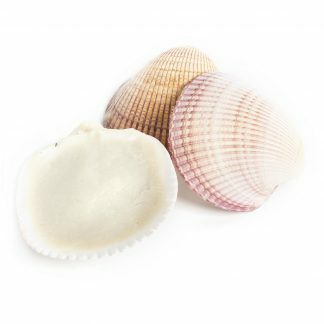 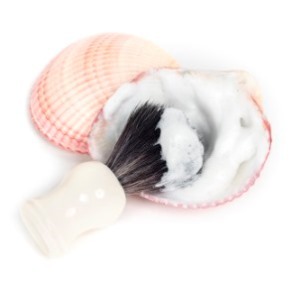 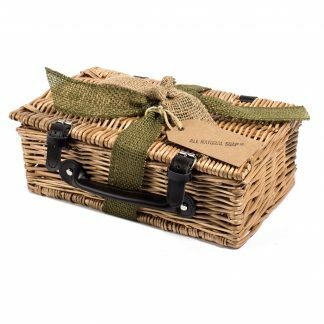 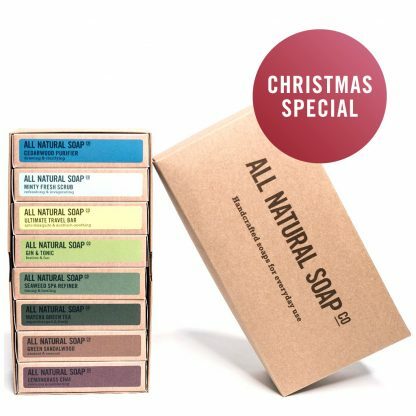 It contains soap make with ethical Australian Sandalwood oil, exotic seaweeds from Japan, and fine Sicilian blood orange oil, to name but a few of its delights. 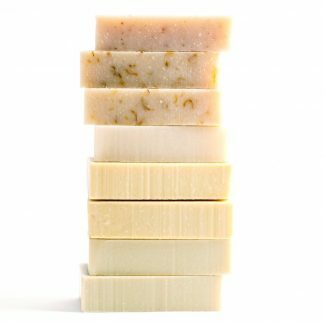 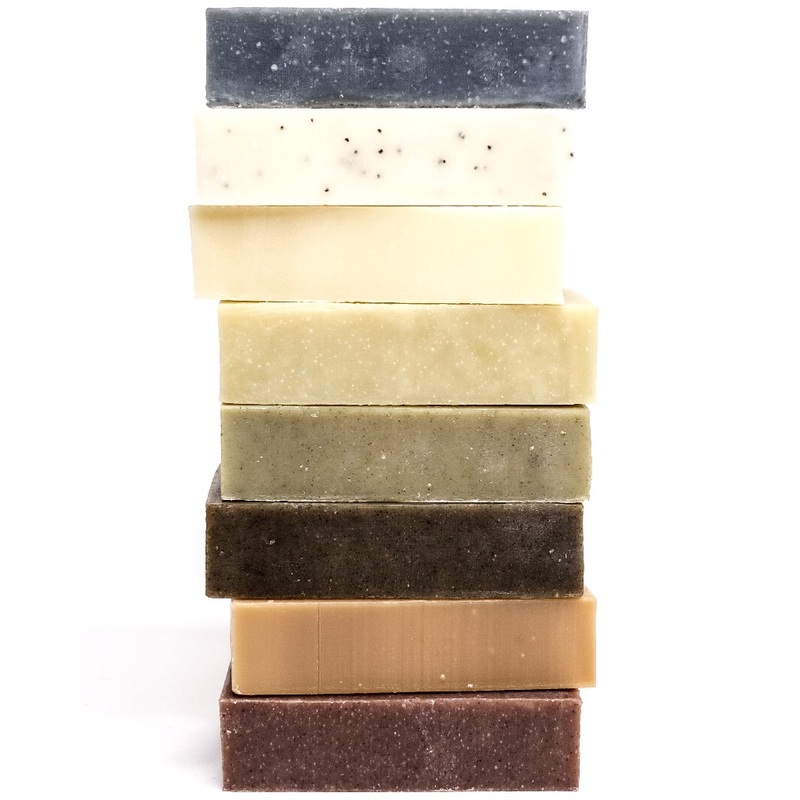 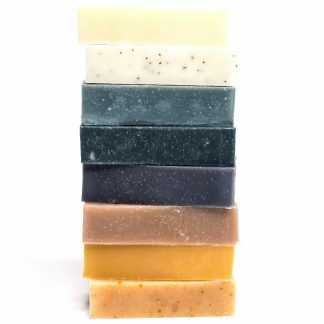 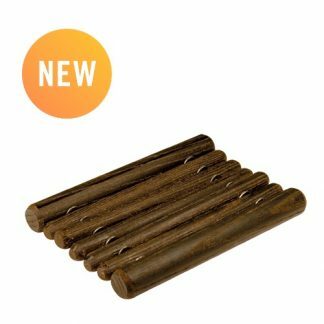 Each soap is scented and coloured totally naturally, of course, and the custom essential oil blends used to fragrance the bars all contain 3 ‘notes’ (top, middle and base), just like fine perfume. 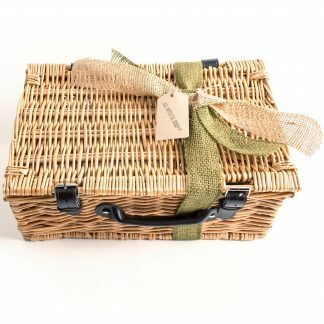 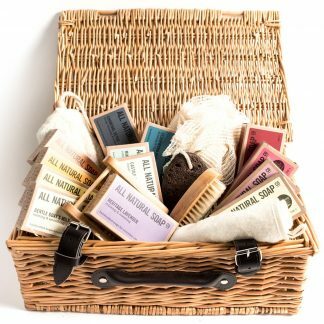 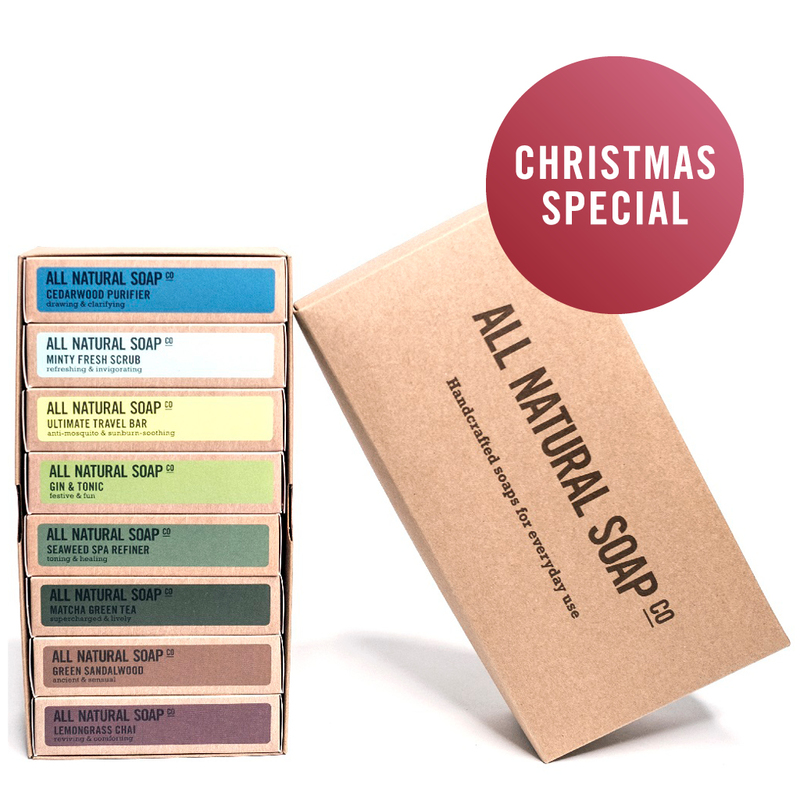 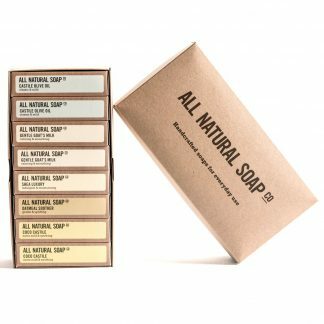 Each soap comes separately wrapped in its own box, complete with plenty of information about what makes it unique, plus a detailed ingredients listing, and is conveniently colour-coded to match the soap inside. 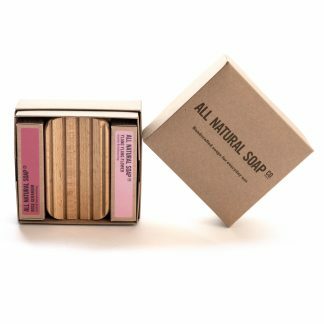 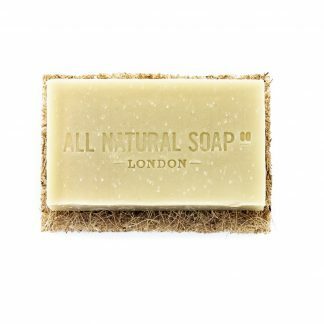 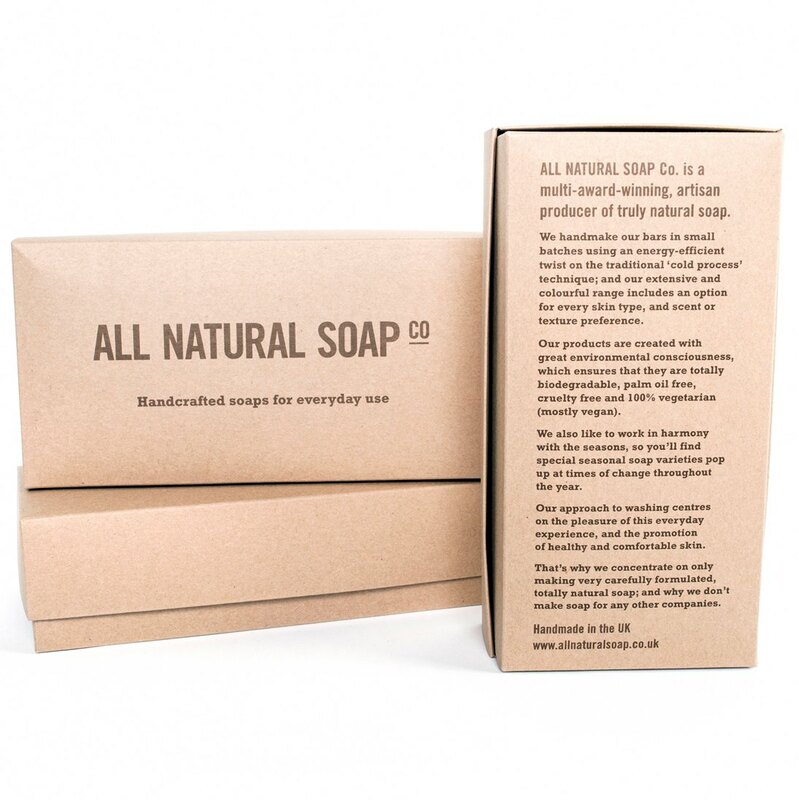 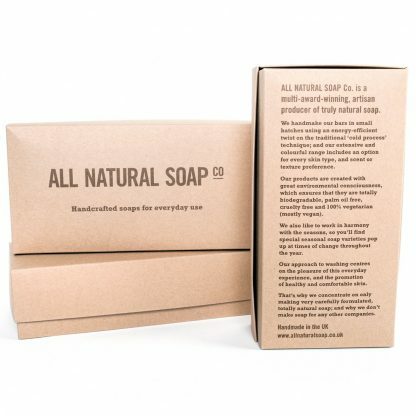 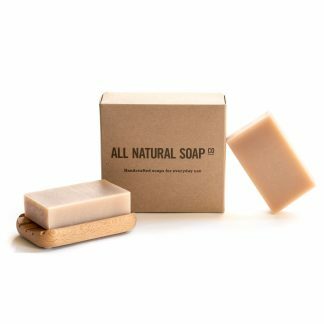 The bottom of the box is printed with further information about ALL NATURAL SOAP Co, our process and what sets our bars apart.